Happy first day of March everyone! 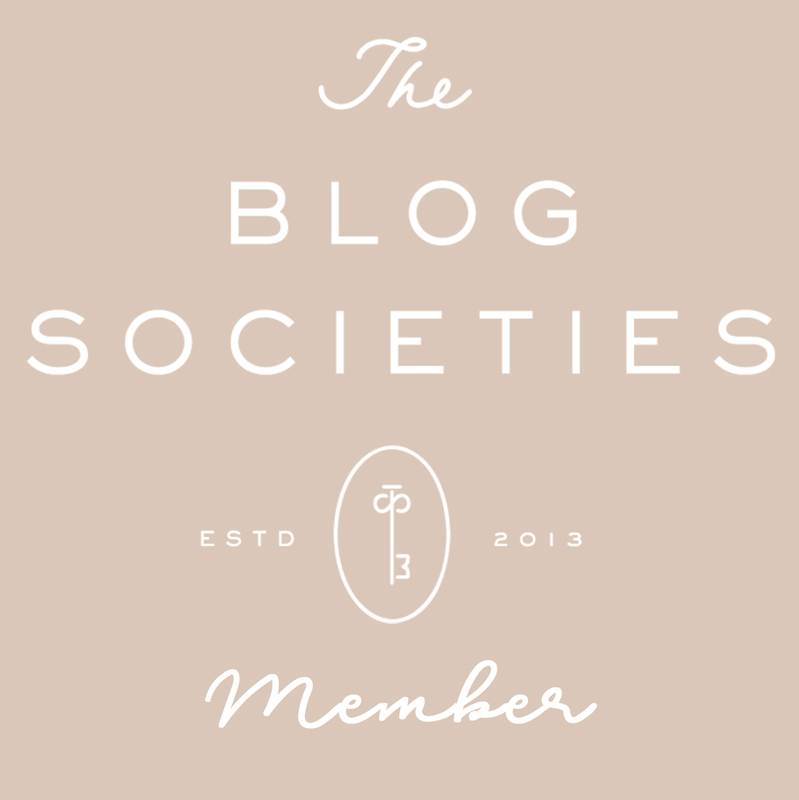 Today I am doing something a little different on the blog. 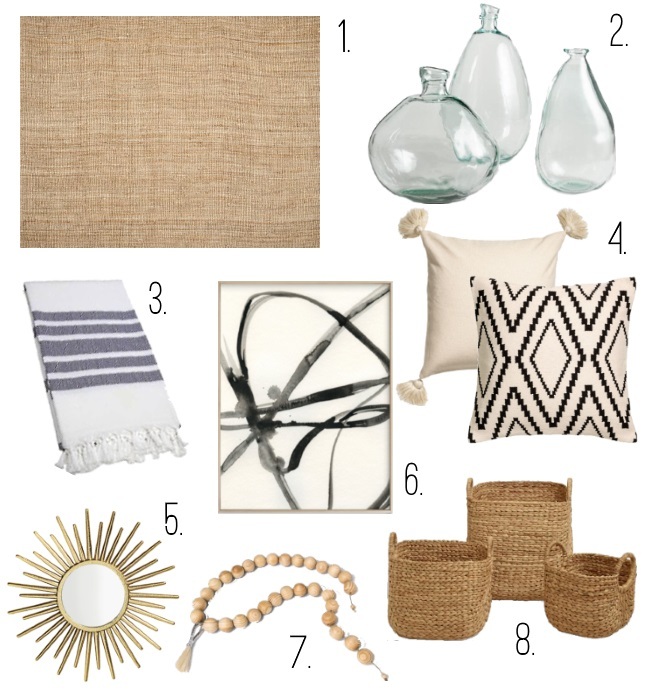 I wanted to share with you some of the items that I have been currently loving for the home. Lately I have felt less inspired to spend money on clothing and more on things that will freshen up the space we live in. You’ll definitely notice a lack of color here. The only color that I have been adding is in the form of house plants. A Fiddle Leaf Fig lives in my living room, a Banana Palm lives in my office, and a Monstera travels between my deck and dining room depending on the weather. I like to snip off the pretty leaves and put them in glass vases like these. I have been obsessed with adding items with natural textures like this jute rug and these baskets all over the house. Black and white pillows like the ones below have also been popping up everywhere. I love having a neutral palette so that I can go in later and add whatever color I choose, whether it be blue, yellow or my current fave, green. Some of my favorite places to shop for home decor are Cost Plus World Market, Wayfair, Target, and Home Goods. These are all great places to scoop up big deals on home decor items. H&M home is also a great place to find unique pieces that are inexpensive. What are your favorite places to score great home pieces? Love those cushions! They would definitely fit in with my apartment decor. I love the baskets! They are always so great for organization. Since we updated our kitchen and painted the interior of the home the domino effect is in full force! I’m ready to redecorate EVERYTHING! Which of course my husband predicted would happen – I hate when he’s right dang him! I love World Market – been eyeing those baskets! I love what you showed here! This post is making me want to redecorate- so many chic pieces! Your home style is very much like mine. I’ve also been inspired to finally do some decorating in the house. I have several of those baskets. I love to use them for toys and even as a hamper in the bathroom. Great choices! I love a little update in the home for spring! I was really surprised how many great accent things H&M had in their home decor – like those pillows! So many lovely picks, the pillows are super cute! Cute picks dear. Those glass vases are sooo adorable! Loving those baskets too. Such a rustic accessory.